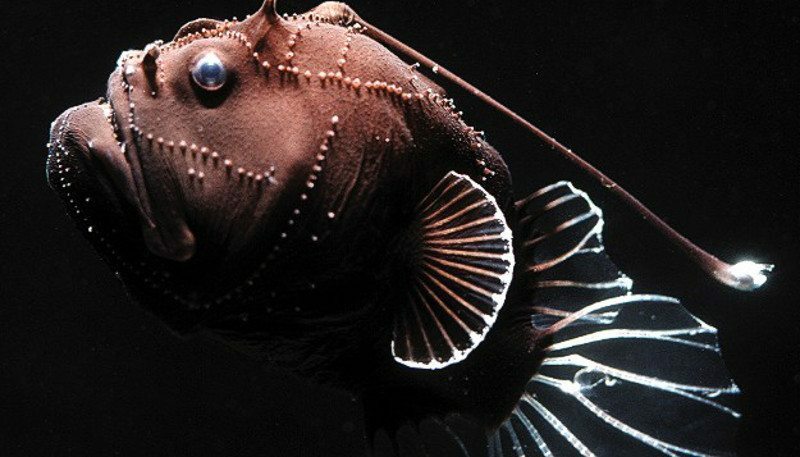 We know so little about the depths of our oceans that they might as well exist on another planet. The majority of the sea floor has never been visited by humans. As to what lives and feeds and breeds down there in the icy depths, it remains best left to our imagination.